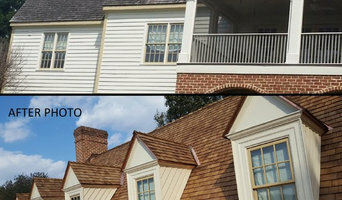 Corley Roofing & Sheet Metal Co., Inc.
Shiner Roofing, Siding and Windows has a three-decade track record of providing Northern Virginia, Maryland, and Washington, D.C., residents with professional, superior workmanship and the most courteous customer service around. Founded by lifelong area residents in 1981, Shiner has completed more than 16,000 projects over the years and remains a locally owned and operated residential and commercial contractor with a deep commitment to the Metro D.C. region and its people. Arias Home Improvement is a general contracting company located in Takoma Park MD, and servicing the entire DC Metro area. With over 25 years of experience in Home Improvement projects, there is no job too big or small for us. Quality work and exceeding expectations is what we are all about. We understand how difficult it can be to entrust your home to a new person or company, especially when there are hundreds to choose from; this is why we ensure every home renovation job we work on follows a rigid quality control process to ensure your satisfaction. Reward yourself with that home renovation project you’ve had on your mind for a while. 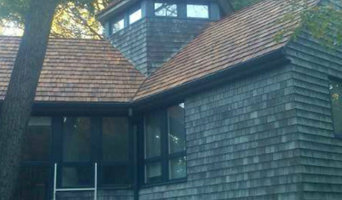 Put our 25 years’ experience and team of licensed and insured professionals make your home renovation dream a reality. Premier Home Services, Inc. has been providing custom remodeling services to Loudoun County and the Surrounding Northern VA area for more than 22 years. Our commitment to high-quality materials, workmanship, and warranties has made us a recognizable leader in the industry. Call today for a free home proposal and complete energy analysis. We will review your home for potential opportunities to help save in energy consumption, all at no cost to you with one-hour free consultation and report. At Tayman Roofing & Siding we are very proud of our A+ Accredited Rating with the Better Business Bureau. We are also just as proud of our partnership with Certainteed Roofing. 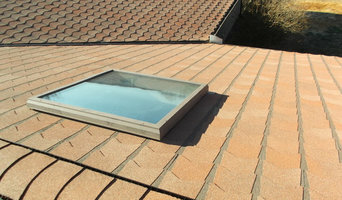 Certainteed has been in business since 1904 and has been a company we have trusted since we opened our doors in 1981. 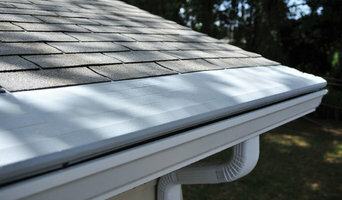 As an Authorized Certainteed Roofing Select ShingleMaster we insist on installing Certainteed’s Integrity System. We highly recommend upgrading to Certainteed’s Sure Start Plus warranty with their 5 Star Protection. The 5 Star warranty includes an impressive 25 year workmanship guarantee that is transferable if you ever decide to sell your home. If ever Tayman Roofing & Siding closes our doors it does not void Certainteed’s workmanship warranty. Your family and home are your most valuable assets, make sure you protect them. Interior & Exterior Remodeling. Home Improvement Specialists. A specialty repair and remodeling company of custom home improvements to all spaces inside and outside the home. 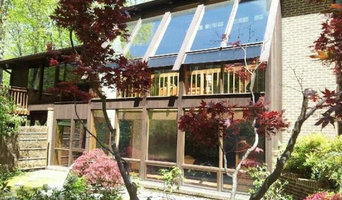 We are able to provide timely and convenient service for some of the most minor, as well as any larger scale projects. We provide a well seasoned and knowledgeable team of men who have been performing home improvements for many years, as well as management for any size project. We will diligently monitor and evaluate the project's progress and results against the specifications and desired outcomes of the homeowner, through all of it's phases, from beginning to end. Our specialty is the ability to create a finished product that will hold up well, will be done in a professional manor, and in some cases, far surpass the expectations of most homeowners. Our aim is to hold to the highest standards of any repair or new creation in the home, and know that all of our customers will be able to enjoy their newly repaired, or upgraded spaces for many years to come in complete satisfaction.